The IU Contemporary Dance Class of 2019 takes center stage in New Moves, a concert of choreographic capstone projects. 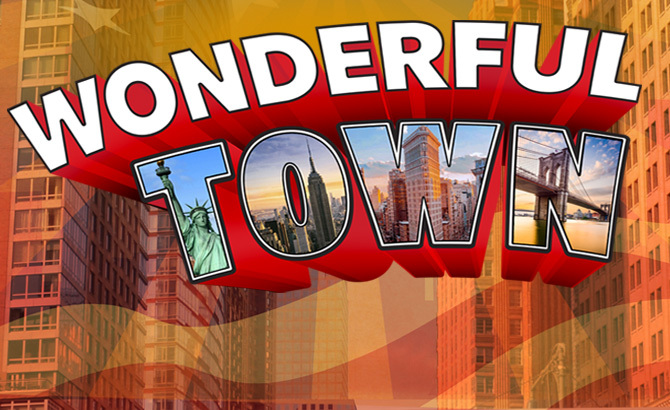 IU's production of Wonderful Town comes to B-Town! 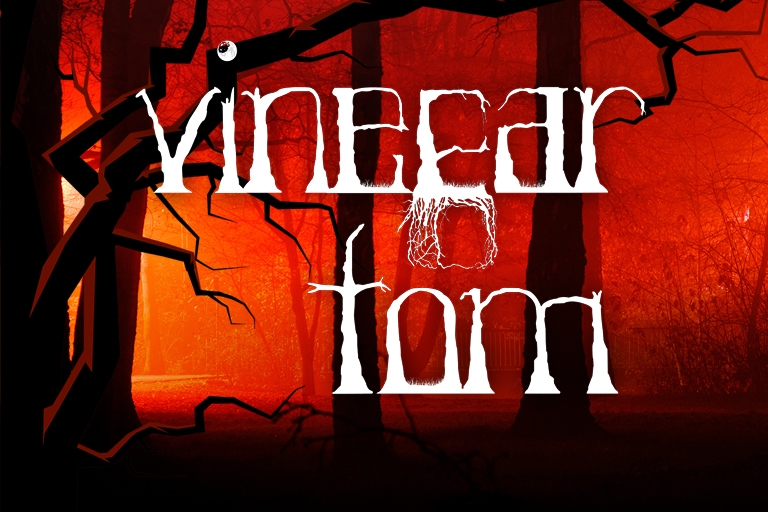 When two women are named as witches by their scornful neighbors, mass hysteria follows. 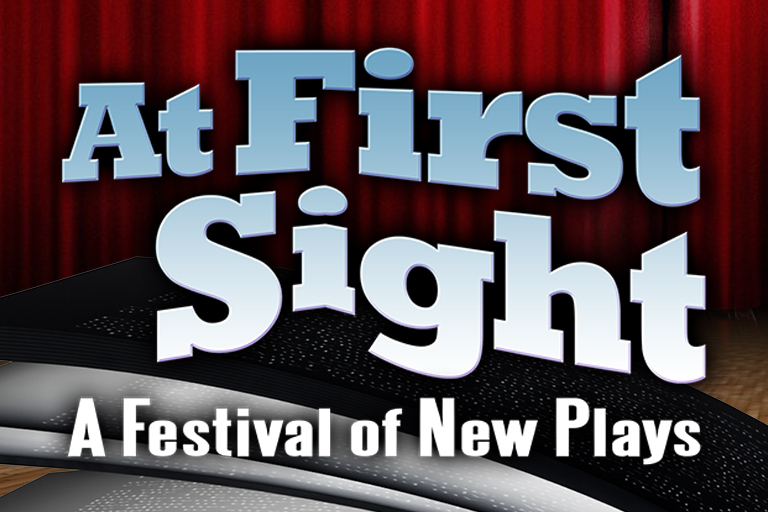 IU Theatre & Dance will present new works from the three MFA playwrights in the upcoming 7th annual At First Sight Festival. 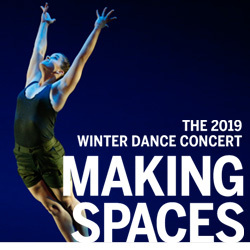 IU Contemporary Dance takes to the stage with their Winter Dance Concert: Making Spaces. 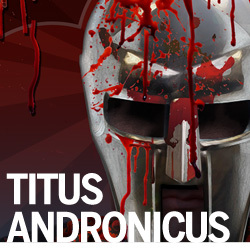 IU Theatre will begin its 2019 spring season with Shakespeare’s bloodiest tragedy Titus Andronicus. 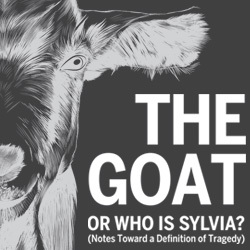 IU Theatre wraps up the first half of their 2018 – 2019 season with Edward Albee’s The Goat or, Who Is Sylvia? (Notes Toward a Definition of Tragedy). 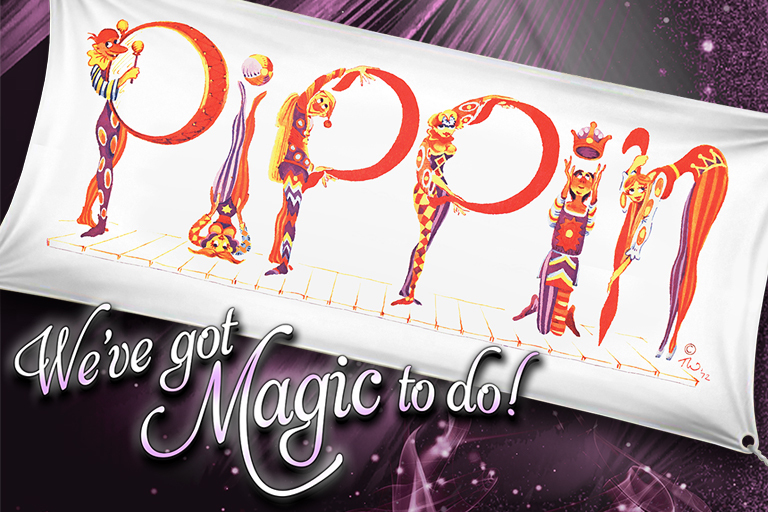 IU Theatre and Dance has magic to do with Pippin, the first musical of the 2018-2019 season. 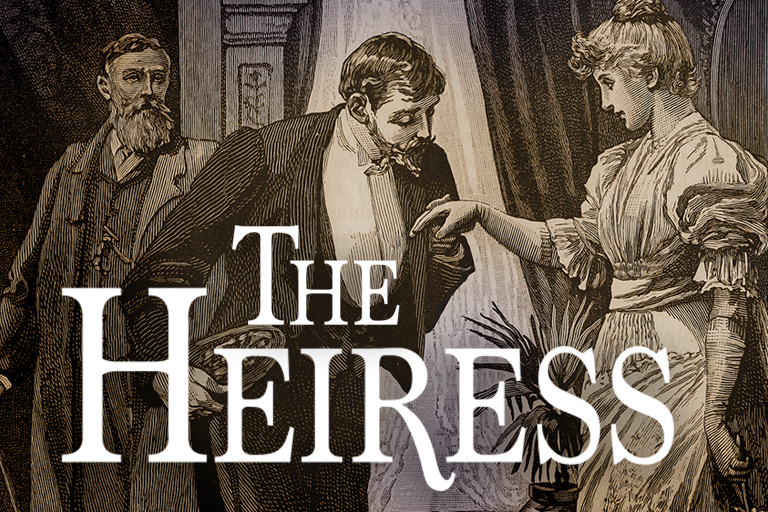 The IU Theatre 2018-2019 Season will kick off with The Heiress by Ruth and Augustus Goetz. 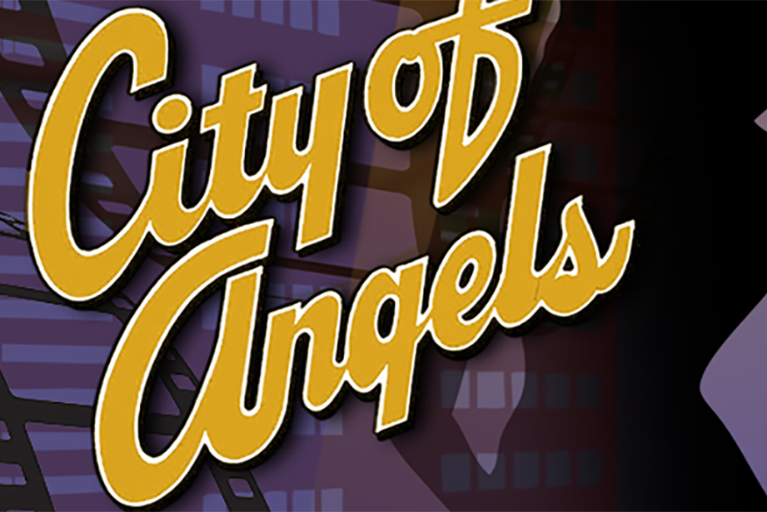 The 2018-2019 IU Theatre and Dance season promises to engage, challenge and delight our audiences with family feuds and fearless females! 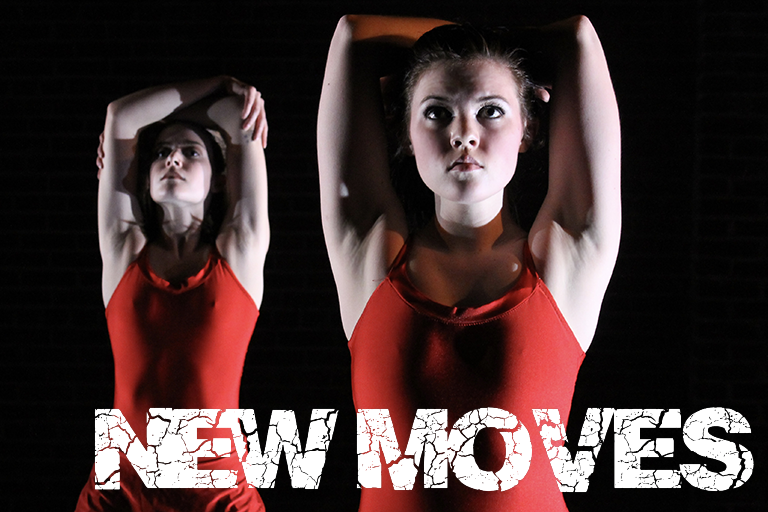 The IU Contemporary Dance Class of 2018 takes center stage in New Moves, a student choreography showcase. 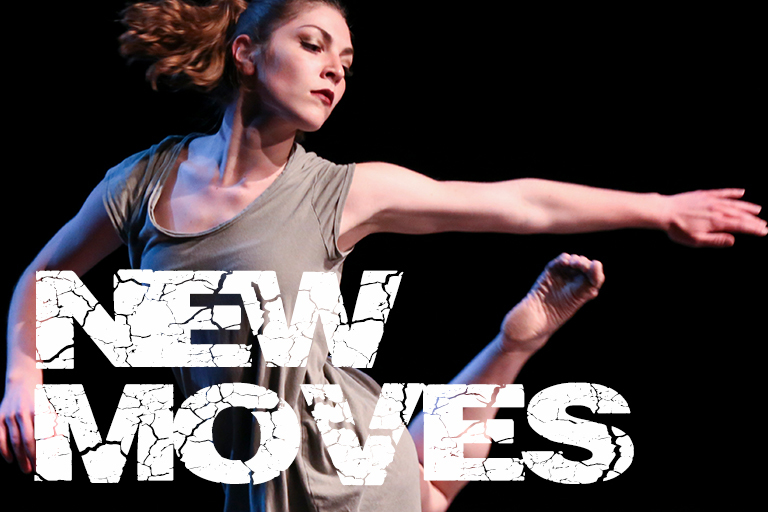 The IU Contemporary Dance Class of 2018 takes center stage in New Moves, a student choreography showcase presenting cutting edge dance pieces by IU seniors. 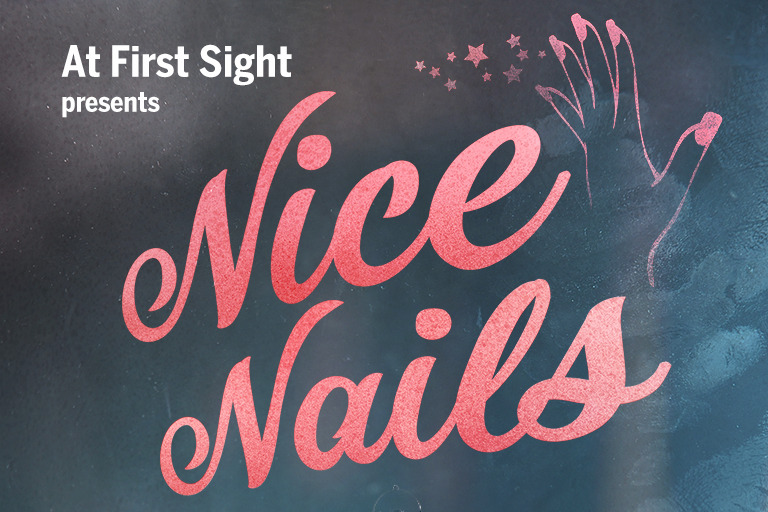 Set in a Korean-American owned NYC nail salon, Nice Nails tells the story of immigrant women who spend their days toiling over the fingers and toes of entitled customers as the owners’ daughter fights to modernize the establishment. 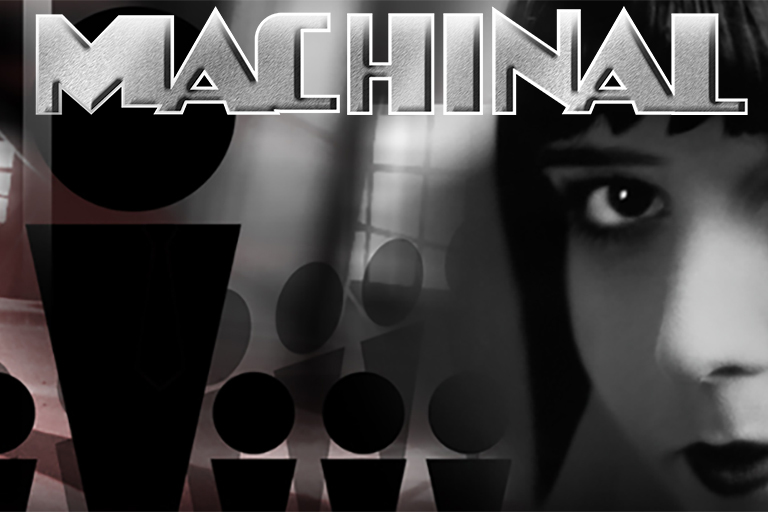 IU Theatre Ventures into the Dark Mechanized World of "Machinal"
Turning its focus to the avant-garde, IU Theatre presents Sophie Treadwell’s Machinal. 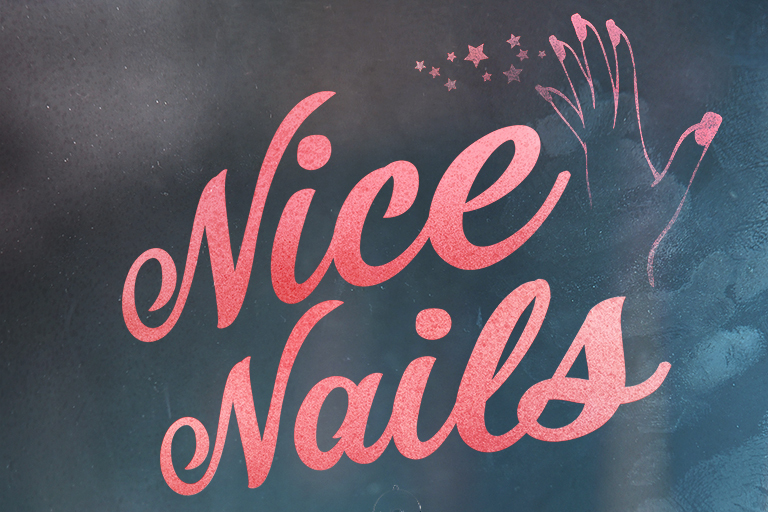 This shockingly surreal drama is a startling condemnation of the confinement of women in a world controlled by men. 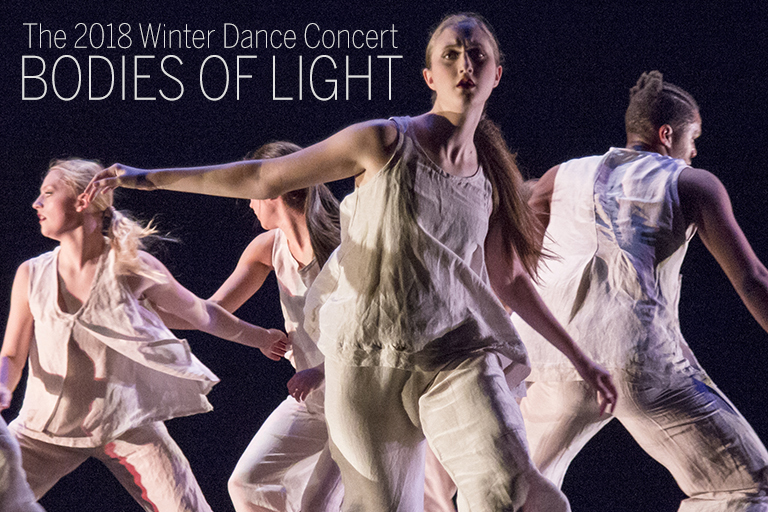 Bodies of Light will highlight dance’s unique ability to bring awareness to societal issues and elevate the human condition. Experience an evening filled with the raw power of dance! 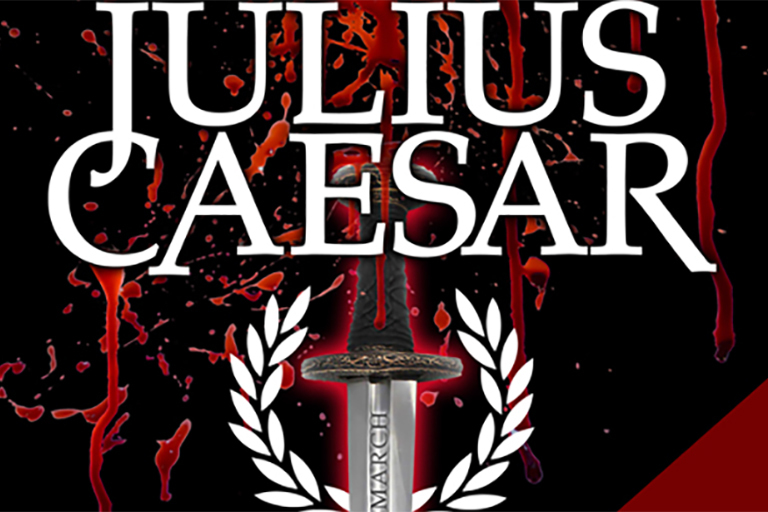 Julius Caesar brings the epic glory of the Roman Republic to the IU stage with a treacherous assassination that causes Rome to erupt into a warzone. IU Theatre wraps up the first half of its 2017-18 Season with Bertolt Brecht’s The Resistible Rise of Arturo Ui. Written in 1941, Arturo Ui is Brecht’s heavily satirical, thinly-veiled allegory for Hitler’s rise to power. 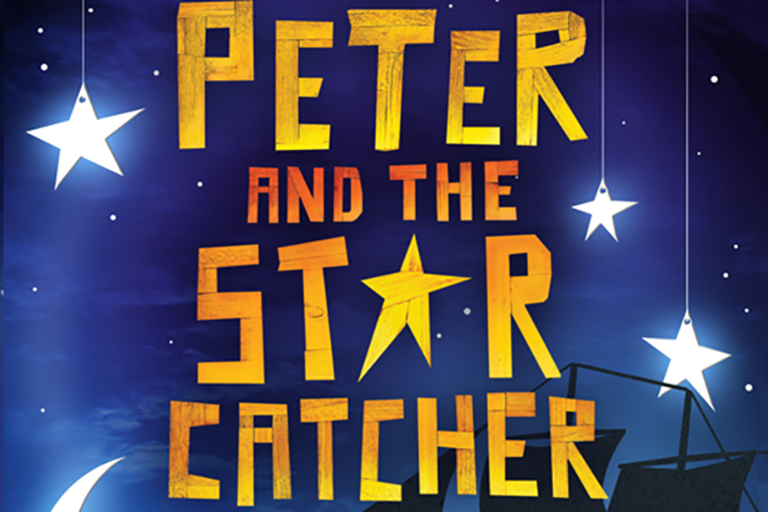 Bloomington turns into Neverland as IU Theatre’s production of Peter and the Starcatcher flies into the Ruth N. Halls Theatre.